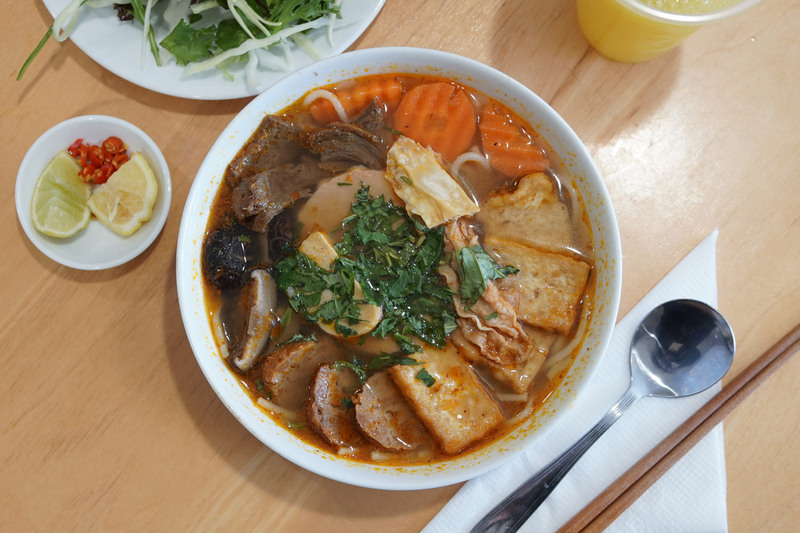 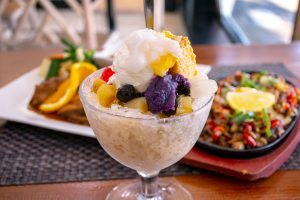 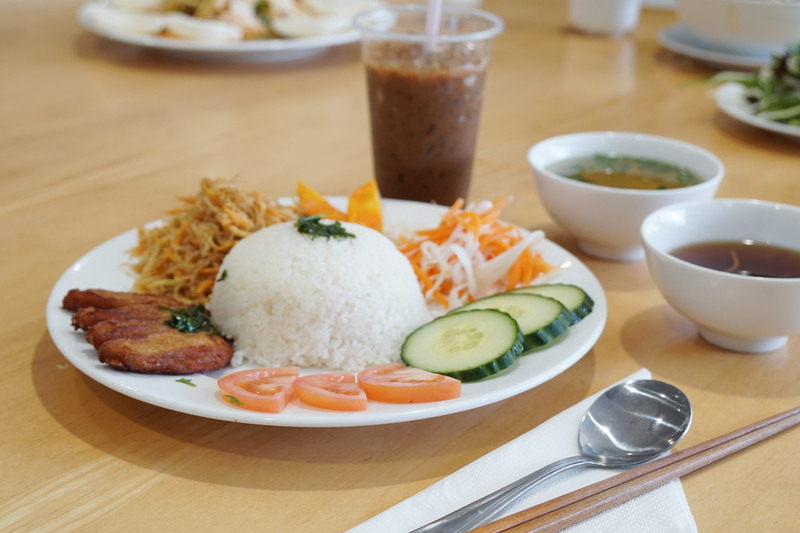 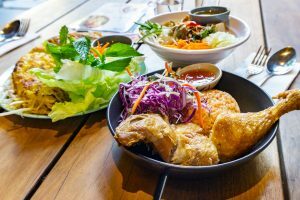 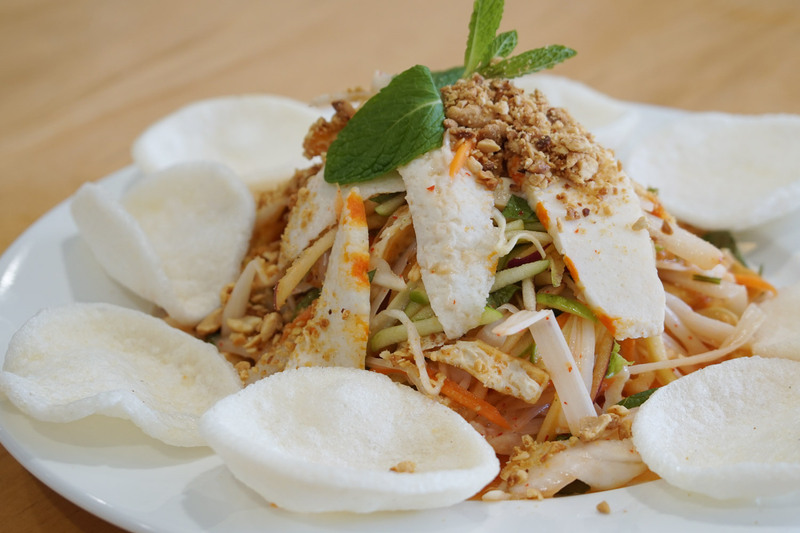 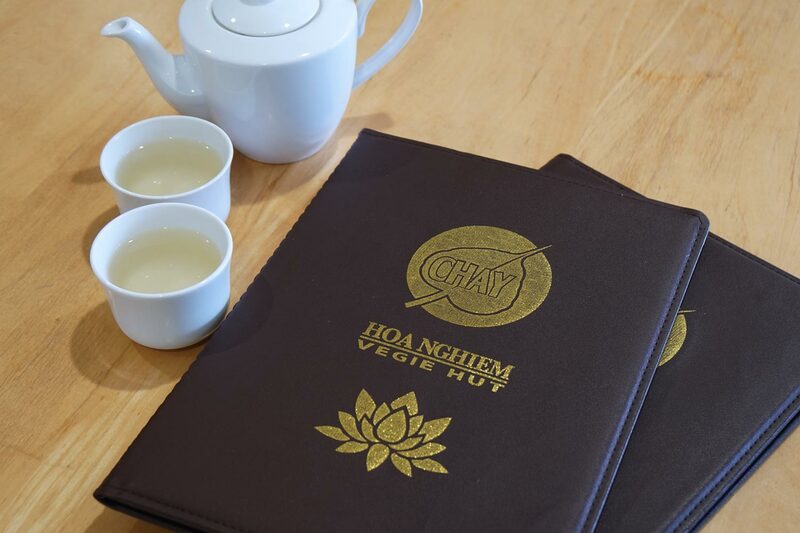 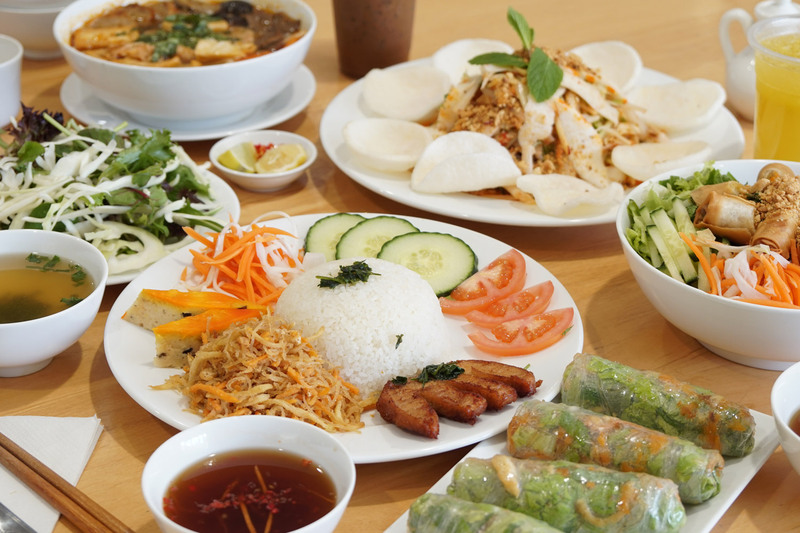 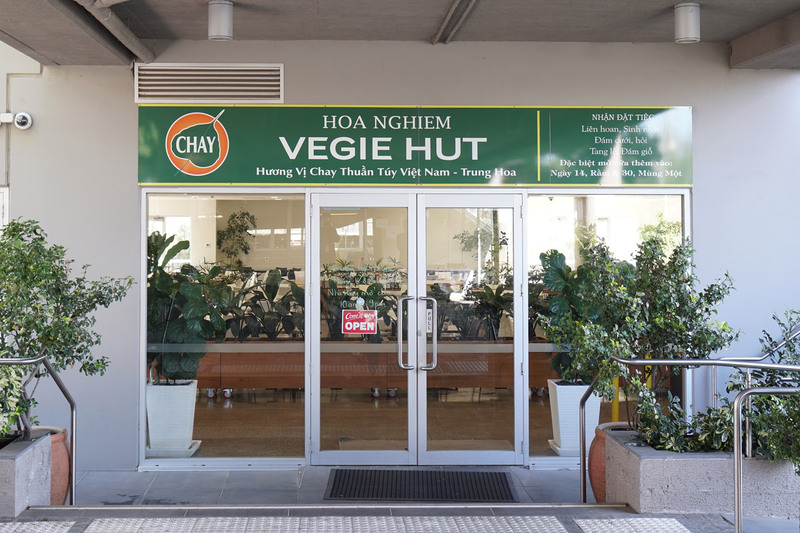 Hoa Nghiem Vegie Hut is an establishment creating beautiful vegan Vietnamese food. 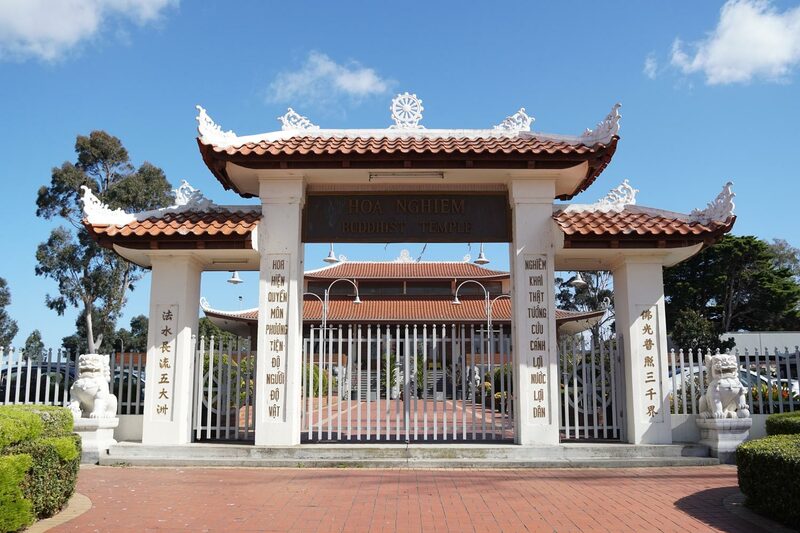 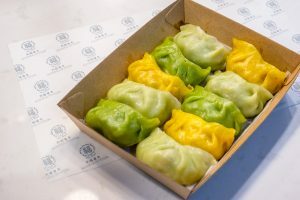 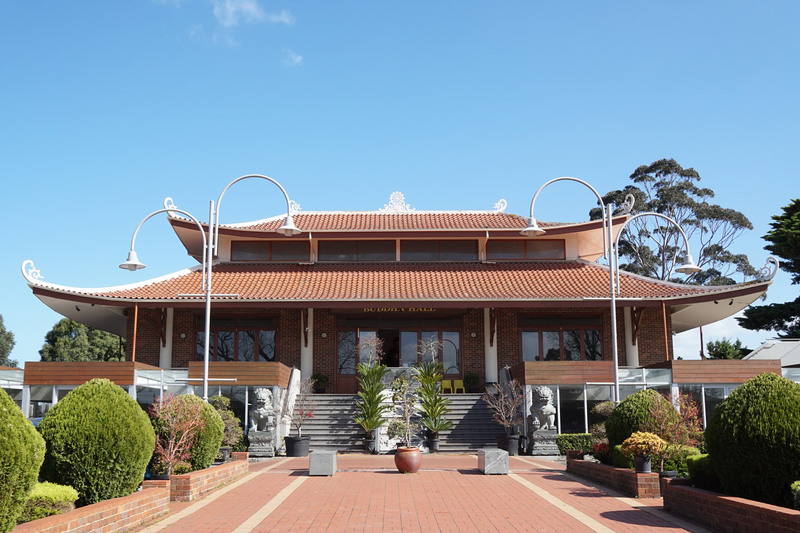 A part of the Hoa Nghiem Buddhist Temple in Springvale, the restaurant caters to hungry templegoers and vegan food lovers alike. 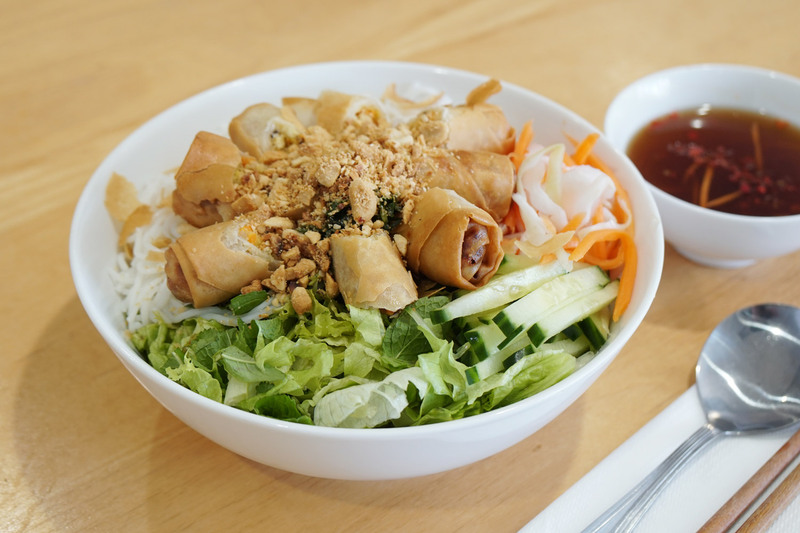 On the menu are a bunch of Vietnamese classics like rice paper rolls, pho, bun bo Hue, vermicelli salad and com tam, all adapted to meet the Buddhist vegetarian diet. 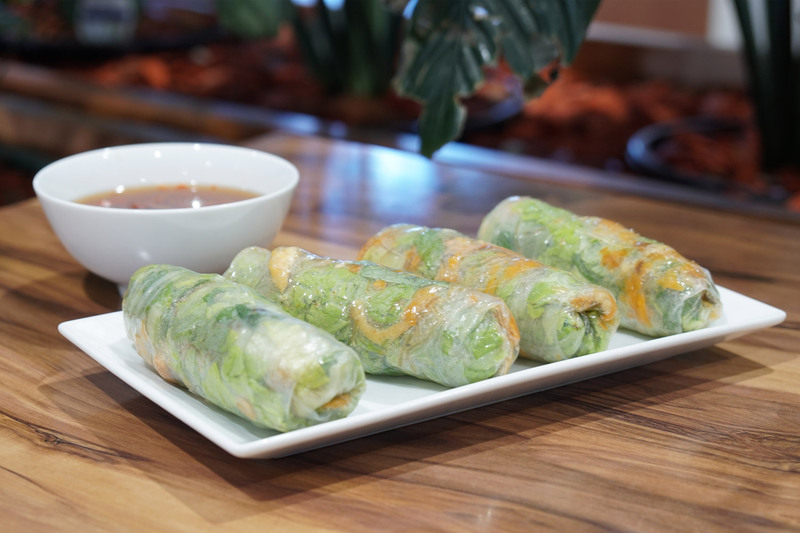 Even if you’re not a fan of vegan food, the mock meats are so realistic that you won’t even know the difference!